Come check out this great investment property located just off of Brown Ave in Belton! Previously used as a rental property. This home offers extra living space throughout. The home is listed as a two bedroom, one bath, but offers an extra room that could be transformed into a third bedroom. It features a custom tiled bathroom with a tub and shower combo. Beautiful original hardwood flooring throughout most of the home.The roof has been replaced within the last 10 years. Enjoy the outdoors on the spacious corner double lot. 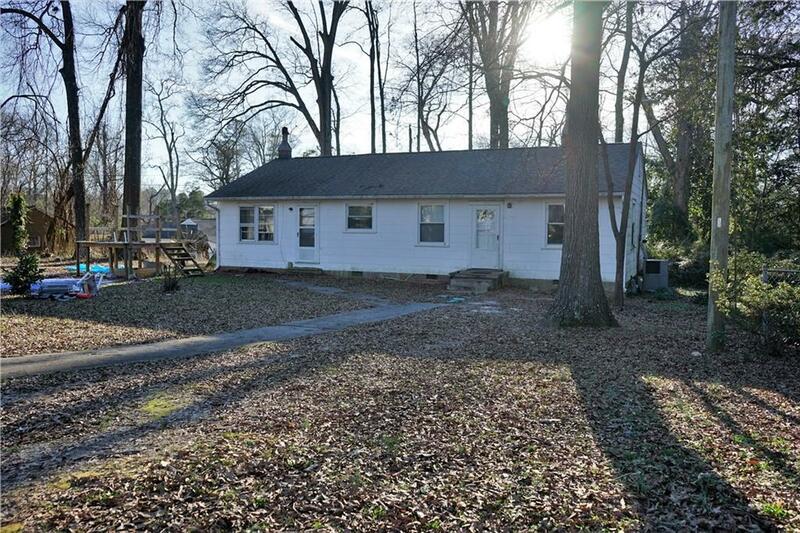 This home needs some TLC but offers great bones for an investment opportunity or for home buyers who are wanting to customize a home. Property "Sold As Is"